Do you like to apres? Visit Mt. 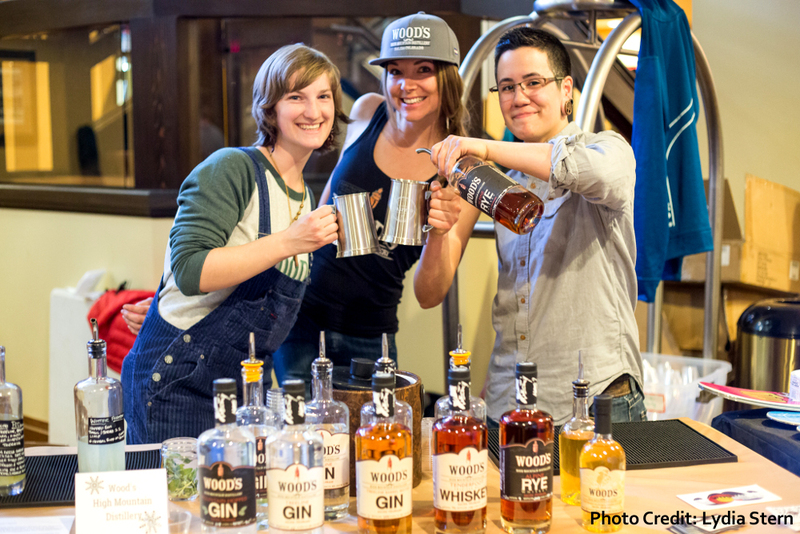 Crested Butte in early March and enjoy spring skiing and CRAFTED, a tasting featuring Colorado’s best craft brews, spirits and local fare. The event will be held on Saturday, March 2 from 2-6 pm at Elevation Hotel. Delicious drinks, food, live music, and a ski giveaway are all on tap.